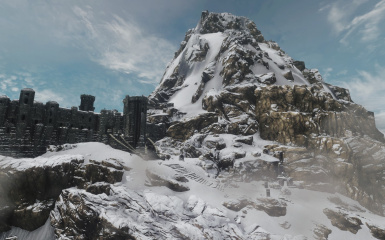 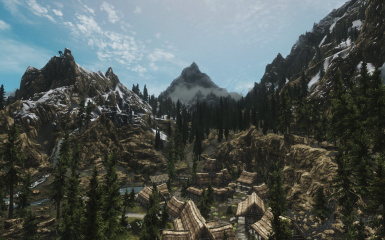 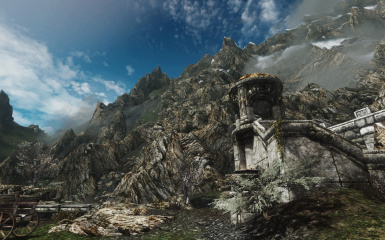 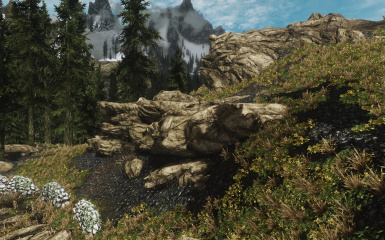 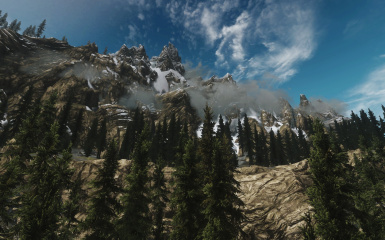 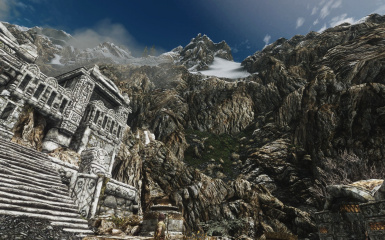 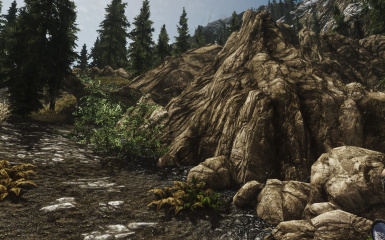 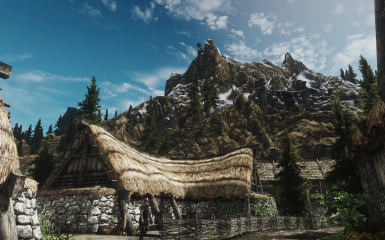 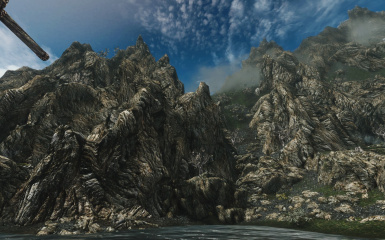 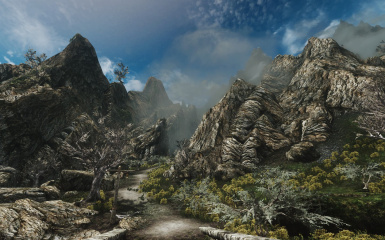 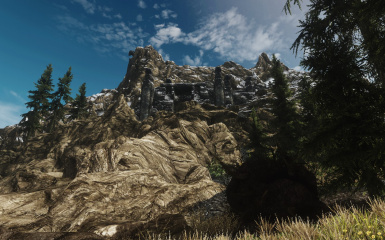 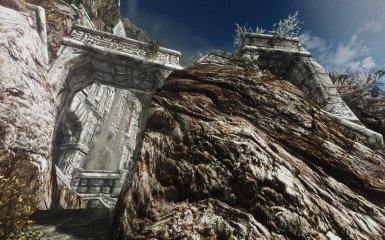 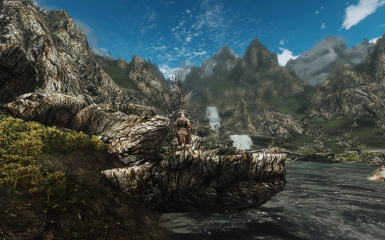 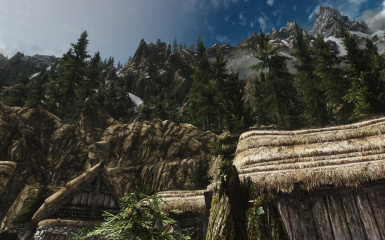 This mod change the textures of mountains and rocks from grayish to brownish color. 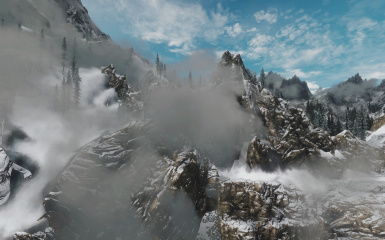 Why in Skyrim are gray? 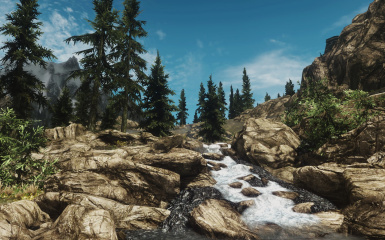 You can use the ESP+BSA or the Loose Files version. 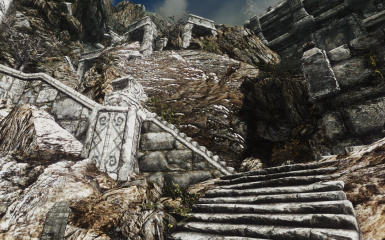 Just choose one. 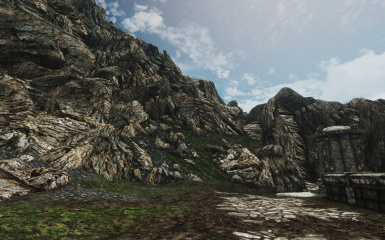 If you have textures with random colors instead of brownish mountains and rocks, please download the files in "mirrors section" instead of main files.